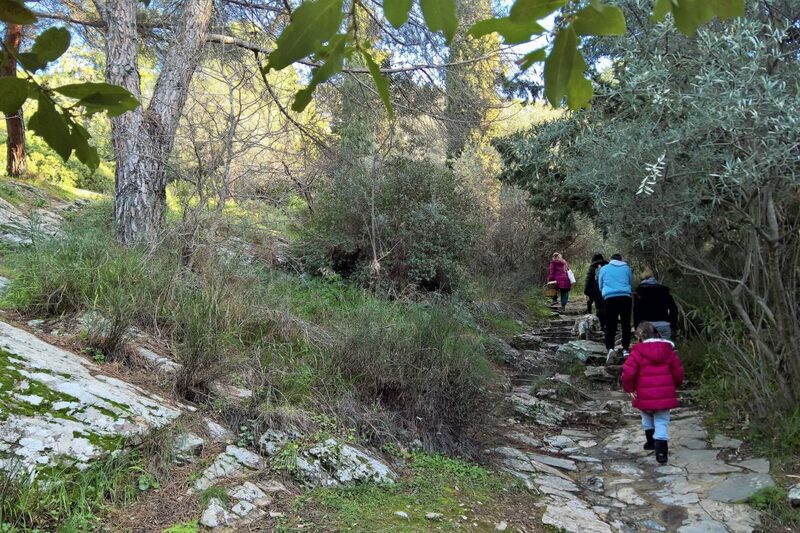 Imittos is one of the three mountains “embracing” Athens together with Parnitha and Pendeli. 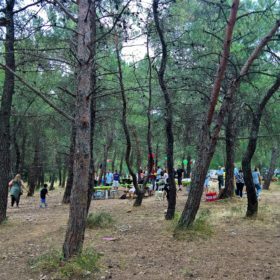 The closest to the city center, Imittos is considered an important “lung” for the residents of Attica and an opportunity for a daily exercise and a weekend pic nic amidst pine and fir trees. 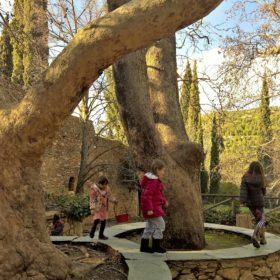 Imittos attracts many locals during religious festivities due to the numerous monasteries found on its slopes, such as the monastery Asterios, the Monastery of St. John the Theologian, Monastery of St. John the Hunterm, and the Monastery of St. John the Baptist at Kareas. 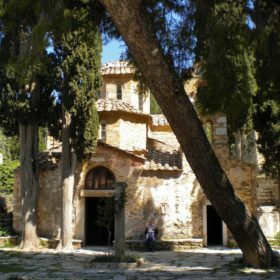 The most popular is the Byzantine Monastery of Kessariani. 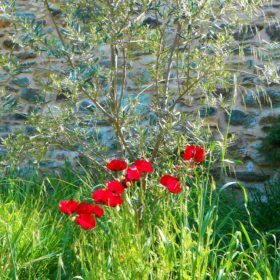 Behind the monastery, you can have a pic nic in the area of the association for the preservation of the Imittos forest, “Philodassiki”, or hike for half an hour to the olive grove plateau that offers marvelous views of the city, especially in the sunset. 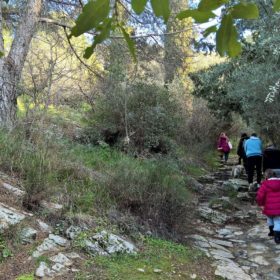 Walk and play through the woods of Mount Imittos together with MAMAKITA by submitting your request here. 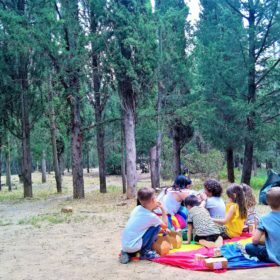 This entry was posted in English and tagged Athens with kids, Greece with kids, imitos, immitos, kessariani, mountain athens, nature kids, pic nic athens.